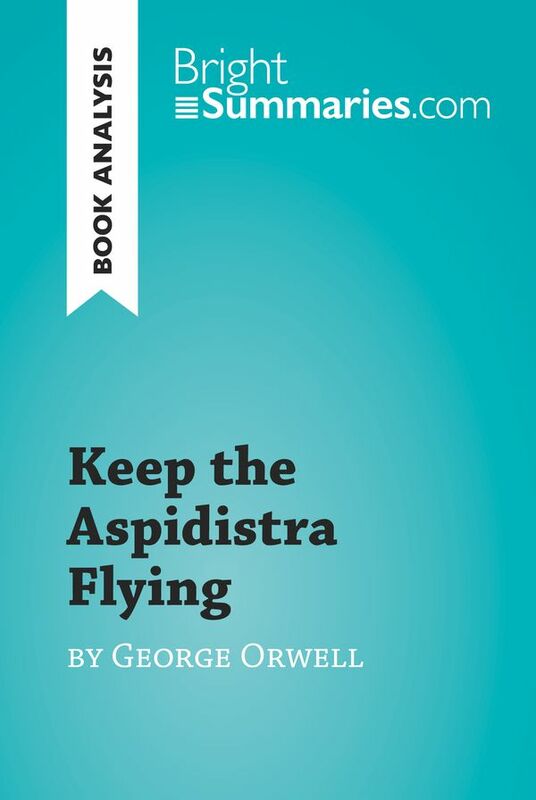 This practical and insightful reading guide offers a complete summary and analysis of Keep the Aspidistra Flying by George Orwell. 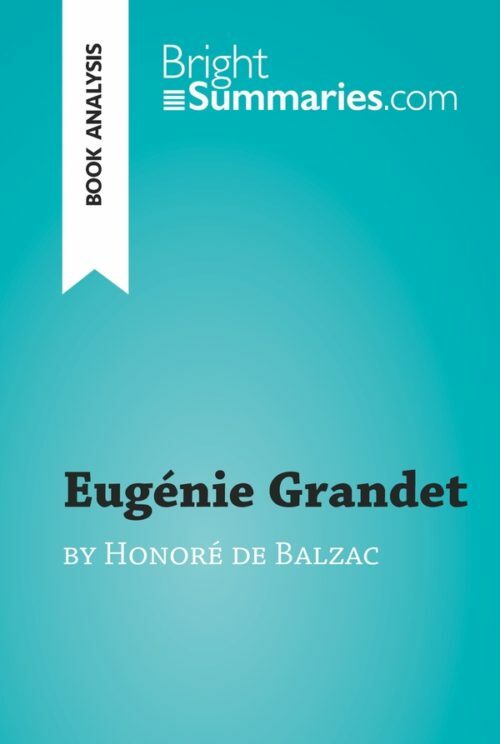 It provides a thorough exploration of the novel’s content and main themes, including consumerism, social change and the English class system. The clear and concise style makes for easy understanding, providing the perfect opportunity to improve your literary knowledge in no time. Keep the Aspidistra Flying was first published in 1936, when the Western world was still reeling from the devastation of the Great Depression and the Second World War was looming on the horizon. 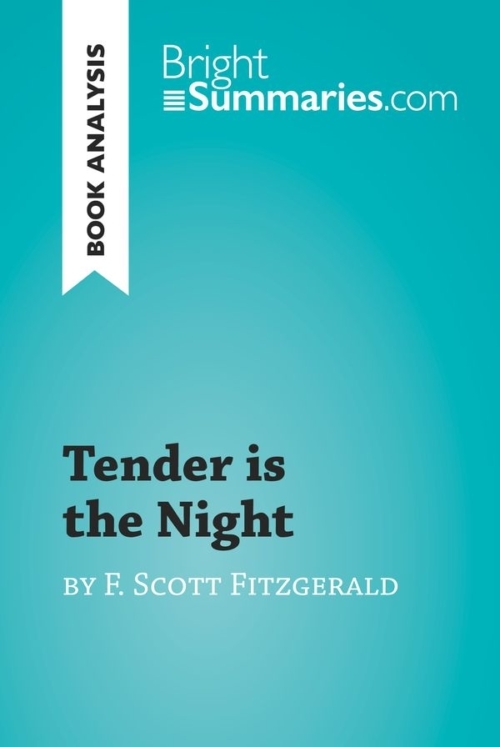 Its protagonist, Gordon Comstock, is a 29-year-old man from a once-wealthy middle-class family who now lives in poverty as a result of his refusal to participate in what he sees as the immoderate worship of money. Through this character, the novel explores materialism, respectability and the class system – themes which remain relevant even today. George Orwell (real name Eric Arthur Blair) was an English novelist, essayist, journalist and critic. He was born in Motihari (British India) in 1903, and later served in the Imperial Police in Burma before resigning in 1928 to devote himself to writing. After this, he spent time in Paris and London and held a number of different jobs, including bookseller, teacher and columnist. 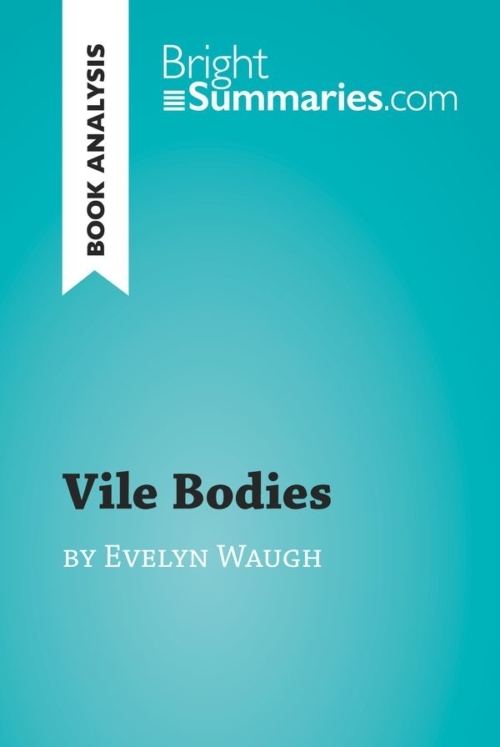 Orwell’s best-known works include 1984, Animal Farm, Down and Out in Paris and London, Homage to Catalonia, which is based on his experiences during the Spanish Civil War, and The Road to Wigan Pier, inspired by the time he spent with workers in the north of England. He is now widely considered to be one of the greatest British writers of the 20th century.